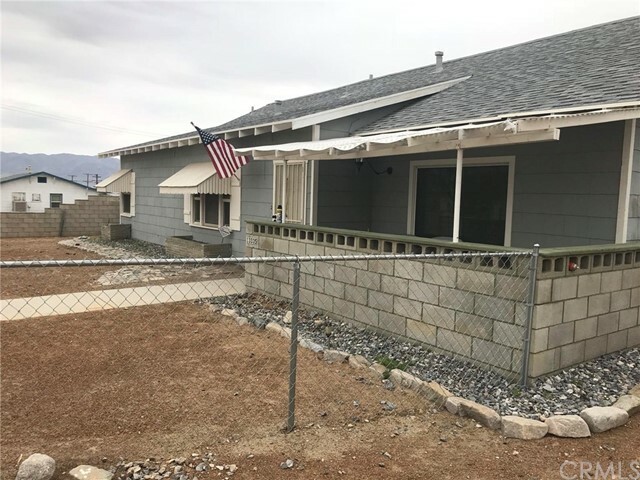 All Trona homes currently listed for sale in Trona as of 04/18/2019 are shown below. You can change the search criteria at any time by pressing the 'Change Search' button below. If you have any questions or you would like more information about any Trona homes for sale or other Trona real estate, please contact us and one of our knowledgeable Trona REALTORS® would be pleased to assist you. "It s a beautiful 3 bedroom 2 full baths. Lots of cabinet and storage space in hall kitchen and 1st bedroom. Recently installed granite counter tops in kitchen. a rain soft whole home water filtration and softener system. Central air conditioning and accommodating duct work. A separate storage shed/ garage that is separate from both house and 3 car garage. The first bay of the main garage has been converted into the pool filter pump and equipment room. 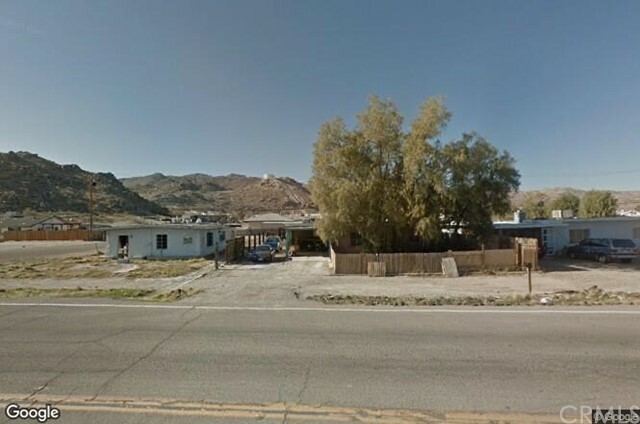 Third bay of garage has the f"
"Excellent Opportunity For First Time Home Buyers, Good Property In The City Of Trona Offers 2 Bedrooms and 2 Bathrooms, Pool Size Lot." 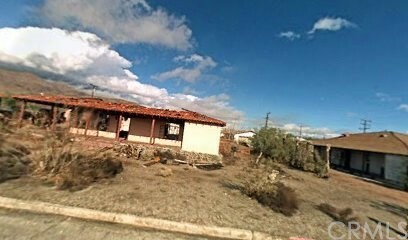 "13369 Mariposa St is a house in Trona, CA 93562. This 1,232 square foot house sits on a 7,680 square foot lot and features 3 bedrooms and 1 bathroom. Nearby schools include Trona Community Day School, Trona High School and Trona Elementary School. Nearby restaurants include Esparza Family Restaurant and Tronas Sandwich & Coffee. Right off of Trona Rd. and West of Searles Lake." "Structure existence or condition is unknown. per tax record it's a 4 bed, 1 bath house. Corner lot selling at land price. Great Mountain view. The property is ideal for both Investor or First time buyers. From investors looking for a great market deal and having property in the path of growth. Homes are surrounding. Buyer to verify prior to purchase. Association Amenities: None # of RV Spaces: 0NONE Lot Location Type: Standard Location Special Features: None # of Attached Spaces: 0 # of Detached"
"Structure existence or condition is unknown. per tax record it's a 4 bed, 1 bath house. Corner lot selling at land price. Great Mountain view. The property is ideal for both Investor or First time buyers. From investors looking for a great market deal and having property in the path of growth. Homes are surrounding. Buyer to verify prior to purchase." "Structure existence in tear down condition, full condition is unknown. 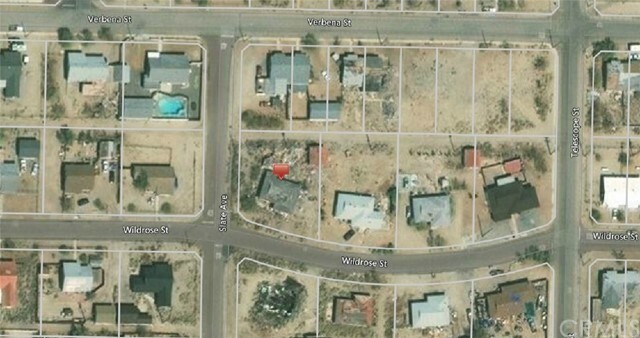 Per tax records this property is a 4 bed, 2 bath house, selling at land price. The property is ideal for both Investor or First time buyers looking to create their own space from scratch. From investors looking for a great market deal and having property in the path of growth. Homes are surrounding."